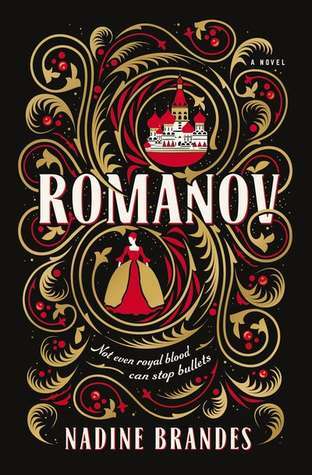 From the author of Fawkes comes a magical take on the story of Anastasia Romanov. Anastasia “Nastya” Romanov was given a single mission: to smuggle an ancient spell into her suitcase on her way to exile in Siberia. It might be her family’s only salvation. But the leader of the Bolshevik army is after them, and he’s hunted Romanov before. 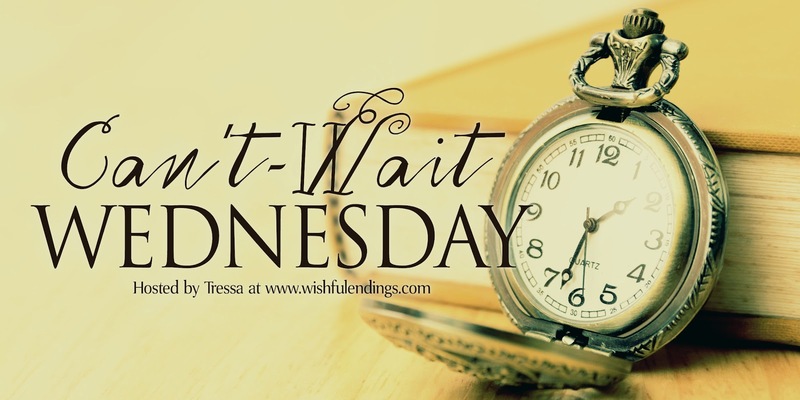 Nastya’s only chances of saving herself and her family are either to release the spell and deal with the consequences, or to enlist help from Zash, the handsome soldier who doesn’t act like the average Bolshevik. Nastya has only dabbled in magic, but it doesn’t frighten her half as much as her growing attraction to Zash. She likes him. She thinks he might even like her.